Radko is the Berlin Borough Police Department’s first K-9 police dog. When the department was notified it was able to receive and train a K-9, it raised funds to make the dream a reality. In a matter of two weeks, the department raised approximately $13,000 to assist in getting the dog, training and more. Flash forward a year a half, and Radko is now the only nationally certified K-9 in New Jersey through scent and patrol. Palma and Radko participated in the 2018 USPCA National Field Trials in Huntsville, Ala., during the middle of September, after having qualified in regional trials in Glenn Mills, Pa., just days prior to the national competition. And although the recognition and awards Radko has received in recent weeks are outstanding, Palma admits that, even weeks before regionals, such admirations seemed out of reach. At the regional K-9 trials, Radko obtained his regional certification while receiving first place in novice overall dog, obedience and criminal apprehension, while receiving second place in agility. His score qualified him for a place at the national competition just days later, and the pair went together after briefly returning to Berlin for a few days. Although Radko did not win any formal awards like he did at regionals, Palma and Radko beat their total score from regionals, despite the tougher grading and point system that comes at a national competition, helping make Radko a nationally certified K-9. 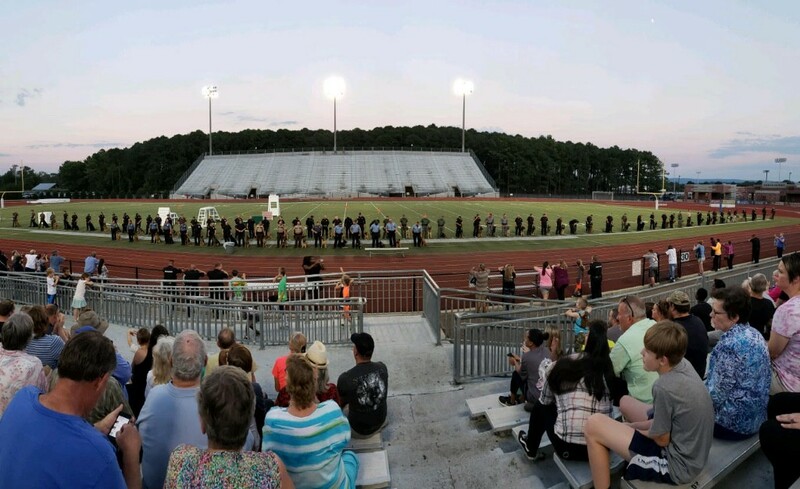 While regionals were a two-day competition focusing on obedience, evidence and suspect search, agility and apprehension, nationals were a week-long due to the much larger scale. Although it’s been a long, winding road with Radko thus far to get him acclimated to police work, Palma is certain his toughest days are behind him. 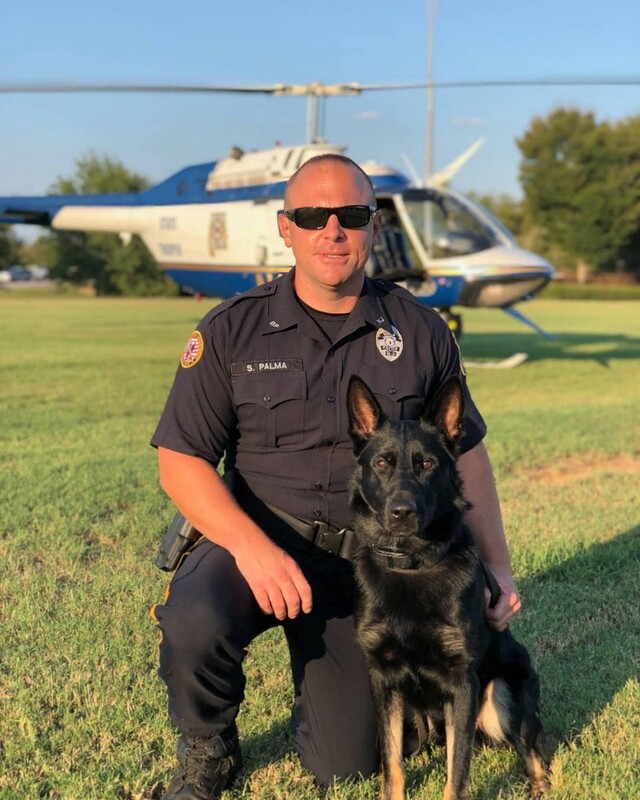 According to Palma, he’s always wanted to work with a K-9 since joining the police department, so competing in these competitions has become a dream come true.